We offer several standard training courses related to Microsoft Dynamics 365, Scribe Software and Click Dimensions Marketing Automation. Our standard courses will be delivered in the context of your business, to make them more relevant. However, we also run totally bespoke courses based on the areas that you would like us to focus on. This course is designed to give end users a good insight into how the Sales app for Dynamics 365 is structured, along with it’s functionality. It focuses on the marketing features, lead and pipeline management, sales order process and the product catalogue. A basic understanding of CRM solution principles is an ideal pre-requisite for this course. This course is designed to give end users a good insight into how the Customer Service app for Dynamics 365 is structured, along with it’s functionality. It focuses on case management, routing and queues, knowledge base, service scheduling and entitlements & SLAs. A basic understanding of CRM solution principles is an ideal pre-requisite for this course. This course is designed to give end users a good high-level insight into both the Sales and Customer Service apps for Dynamics 365, how they are structured, and their functionality. It covers a lot of the areas from the Sales and Customer Service app courses but not in as much detail. A basic understanding of CRM solution principles is an ideal pre-requisite for this course. This course is designed for administrators and customisers to help them manage the ongoing operation of Dynamics 365. It is ideal for IT departments or application support teams who’s responsibility it will be to support Dynamics 365. It covers Dynamics 365 Settings, Security, Entities/Relationships/Fields, Forms/Views, Processes and Email. One of the above courses, or a good understanding of Dynamics 365, is an ideal pre-requisite for this course. This course is designed for marketing teams wanting to use Click Dimensions as their marketing automation tool. It is also ideal for IT departments who’s responsibility it will be to support the application. It covers Email Templates, Sending Emails, Statistics, Web Tracking, Forms/Surveys/Landing Pages and Campaign Automation. A good understanding of marketing automation principles is an ideal pre-requisite for this course. This course is designed for administrators wanting to learn more about Scribe Insight. It is ideal for IT departments or developers who’s responsibility it will be to look after data integration. It covers the core components of Scribe Insight, setup, Scribe Workbench, Scribe Server, Scribe Console, Integration Process and troubleshooting. The ‘Microsoft Dynamics 365 – Administration and Customisation Training’ course, is an ideal pre-requisite for this course. Complete the simple form below to find out more about our courses and pricing or to discuss the delivery of a bespoke training course. To get the most from products such as Microsoft Dynamics 365 (CRM) and Scribe Software, it is always recommended to get appropriate training to ensure you and your workforce are ready for any changes that a CRM implementation may bring to business procedures. 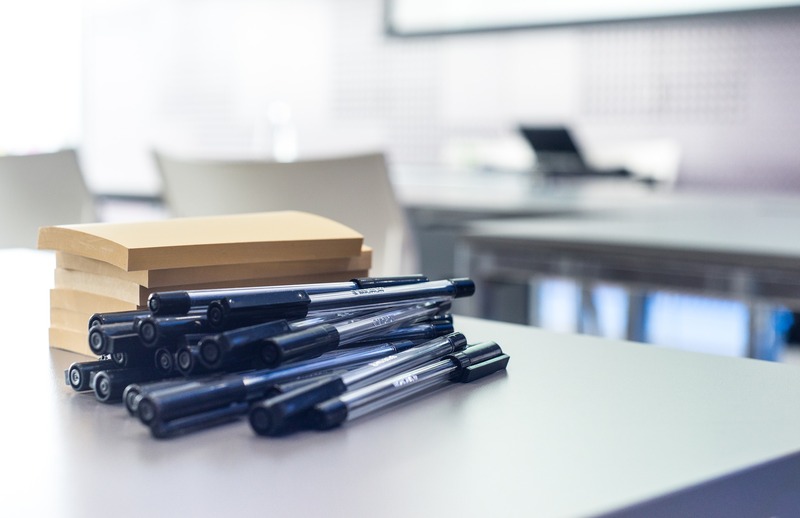 Fortunately, Strategy 365 are on hand to deliver expert training – whether it’s one of our standard courses or a custom course to meet exacting business requirements, we can help to ease any transition from old CRM systems and maximise the benefit your business will get from the Dynamics 365 and Scribe feature sets.